New studies presented at Heart Failure 2016 and the 3rd World Congress on Acute Heart Failure, which recently took place in Florence, Italy, provide damning evidence of the continued inability of orthodox medicine to prevent and treat this debilitating cardiovascular problem. With one in three heart failure patients still not having returned to work one year after being hospitalized for the first time, and one in four developing the condition within four years of suffering a first heart attack, it is clear that orthodox approaches are not addressing the primary cause of this disease. A serious health condition in which the heart is unable to pump enough oxygenated blood to other parts of the body, around 23 million people worldwide now suffer from heart failure. Commonly developing following the prior occurrence of another cardiovascular problem, the symptoms include fatigue, shortness of breath, dizziness, a long standing cough and wheezing, as well as swelling of the ankles, legs and abdomen. Orthodox medicine is largely confined to treating the symptoms of heart failure. A common approach is for diuretic drugs to be prescribed to flush out the water that is retained in body tissues because of the weak pumping function of the heart. However, these also flush out water-soluble micronutrients and inevitably result in the development of still further health problems. For many patients with heart failure, a heart transplant operation is therefore the last resort. As the studies presented in Florence demonstrated, orthodox medicine still hasn’t found the answer to successfully treating this disease. A key study presented at the Florence conference by Dr. Johannes Gho, a cardiology resident at the University Medical Center Utrecht, in Utrecht, the Netherlands, showed how almost 25 percent of patients develop heart failure within four years of a first heart attack. Following 24,745 patients for a median of 3.7 years, Dr. Gho and his colleagues observed that the conditions associated with a higher risk of developing heart failure after a first heart attack included arrhythmia (63% increased risk), diabetes (44% increased risk), peripheral arterial disease (38% increased risk), chronic obstructive pulmonary disease (28% increased risk), and hypertension (16% increased risk). In another study presented at the Florence conference it was revealed that over one-third of patients hospitalized with heart failure for the first time had not returned to work one year later. Examining the records of 11,880 patients of working age who were all employed prior to being hospitalized, Dr. Rasmus Roerth, a physician at Copenhagen University Hospital in Copenhagen, Denmark, found that one year after being hospitalized 68 percent of them had returned to work, 25 percent had not, and 7 percent had died. Of those patients who were still alive one year after their first heart failure hospitalization, 37 percent – more than one-third – did not return to work. Cellular Medicine provides the answer to heart failure! To anyone who is already familiar with the principles of Cellular Medicine, the reason for orthodox medicine’s continued inability to treat heart failure will of course be obvious: conventional approaches to this health problem do not address its root cause. The primary reason why heart failure occurs is a deficiency of vitamins and other essential micronutrients that provide bioenergy to billions of heart muscle cells. These cells are responsible for the contraction of the heart muscle and for the optimum pumping of blood into circulation. 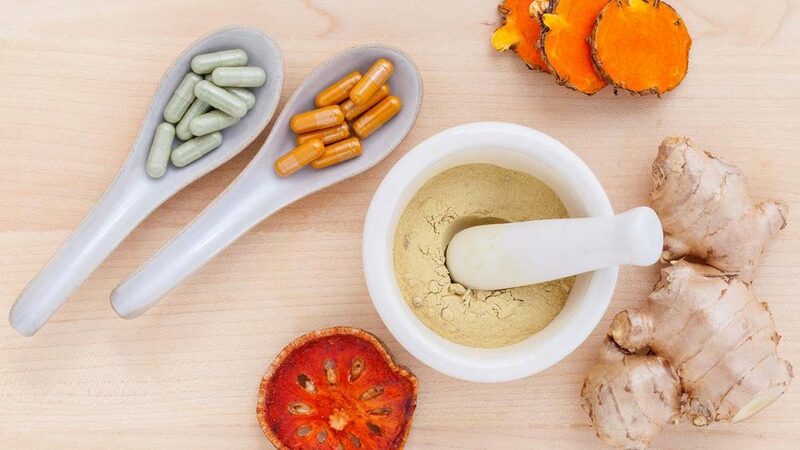 Deficiencies of vitamins and other essential micronutrients impair the pumping performance of the heart, resulting in fatigue, shortness of breath, and other incapacitating symptoms. 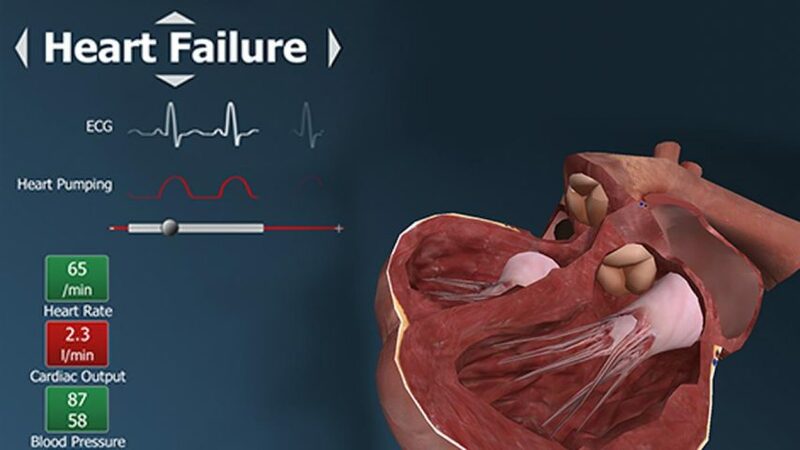 In a scientific demonstration that this new understanding is correct, researchers from the Dr. Rath Research Institute have conducted a successful pilot clinical trial in heart failure patients aged between 41 and 68 years old. The participants took a specific combination of micronutrients for a period of six months. At the beginning of the study, 70 percent of them were suffering from an extensive impairment of cardiovascular health which significantly affected their daily lives. Thirty percent of patients reported a moderate limitation of their daily physical activities. At the end of the study period, 80 percent of the patients reported improvement in their health condition by one or more grades on the New York Heart Association scale. Impressively, half of the patients could lead normal lives again without any discomfort or associated symptoms. Overall, the results showed remarkably improved cardiac pumping action and a superior quality of life for the patients. As such, the study provided further evidence that micronutrient supplementation is the only effective way to provide bio-energy for the optimum functioning of heart muscle cells. With the benefits of micronutrient supplementation in heart failure now proven, the sooner we can eradicate this health problem, naturally, the sooner we can save millions of lives!